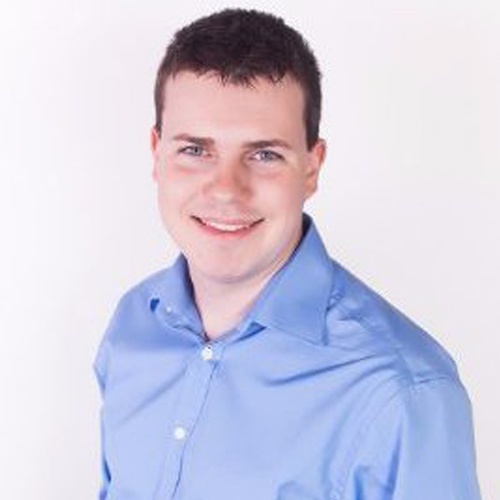 Michael Kehoe is a Staff SRE at LinkedIn who works on building scalable monitoring infrastructure, reliability principles and incident management. Michael previously interned at NASA Ames on their PhoneSat project. Michael's key interests lie in network engineering, automation and chaos engineering. The NTSB are one of the world's best known incident management experts. They fly around the world to investigate accidents and write detailed recommendations. So what can we learn from them? This talk will deep-dive on the process NTSB use and how it can improve your incident management process.